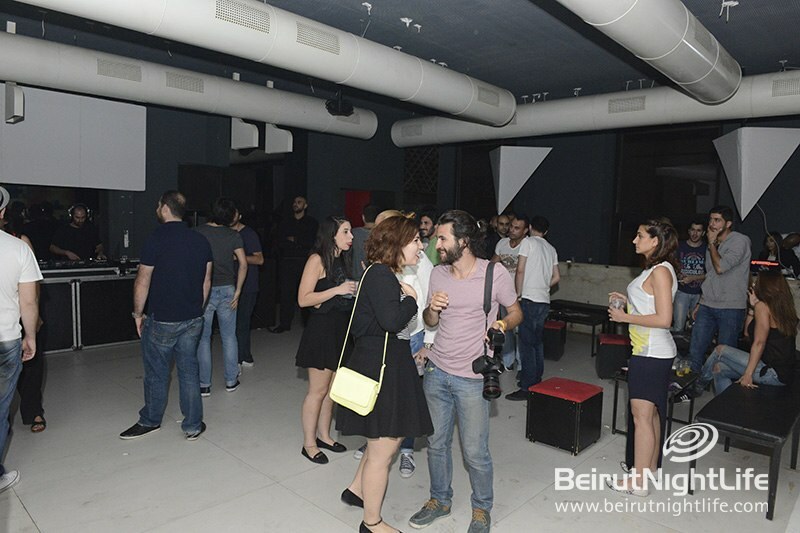 It was a hot and heavy night of non-stop dancing and music at Berytus-One (the venue formerly known as Mybar) with jozif on Friday night. 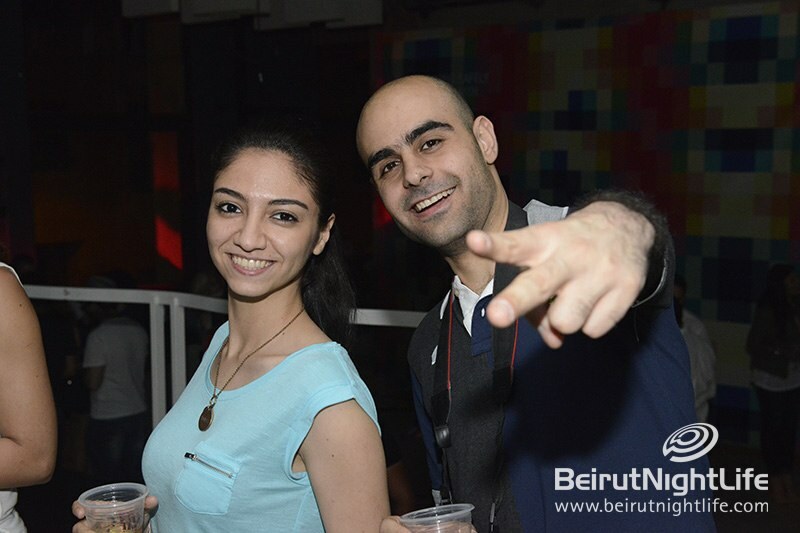 The fun loving guests came out to play and enjoyed the crazy Pureink party atmosphere. 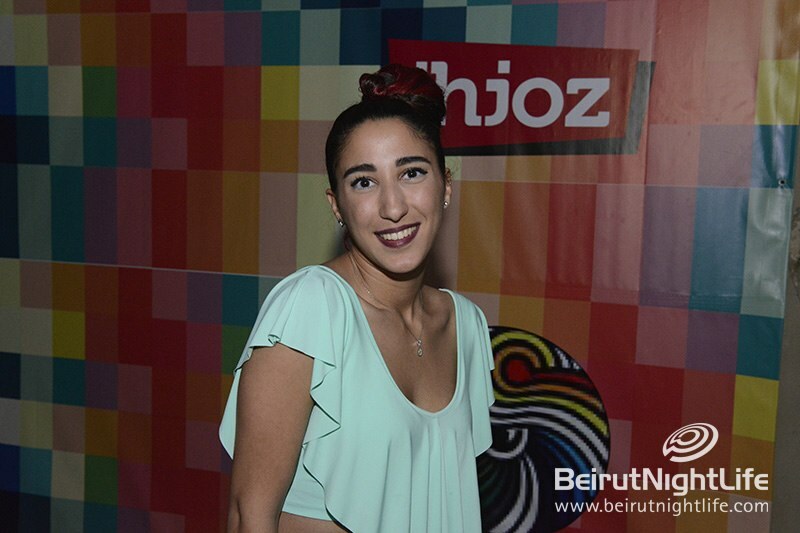 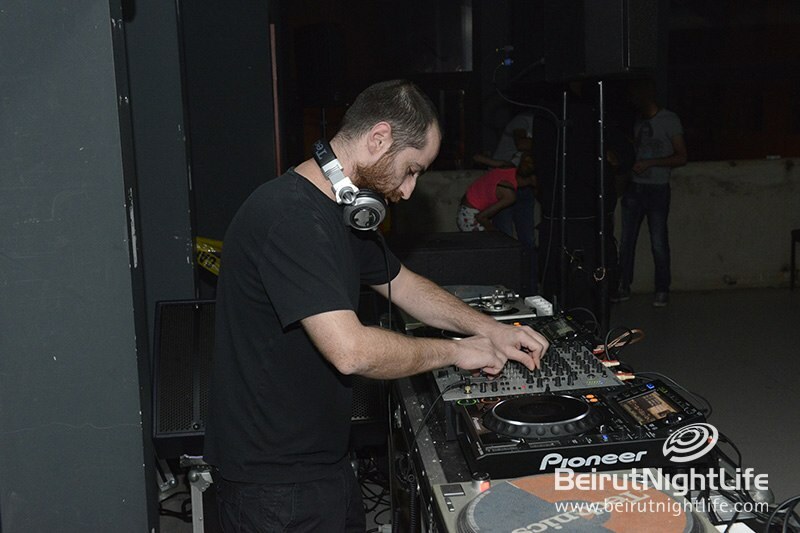 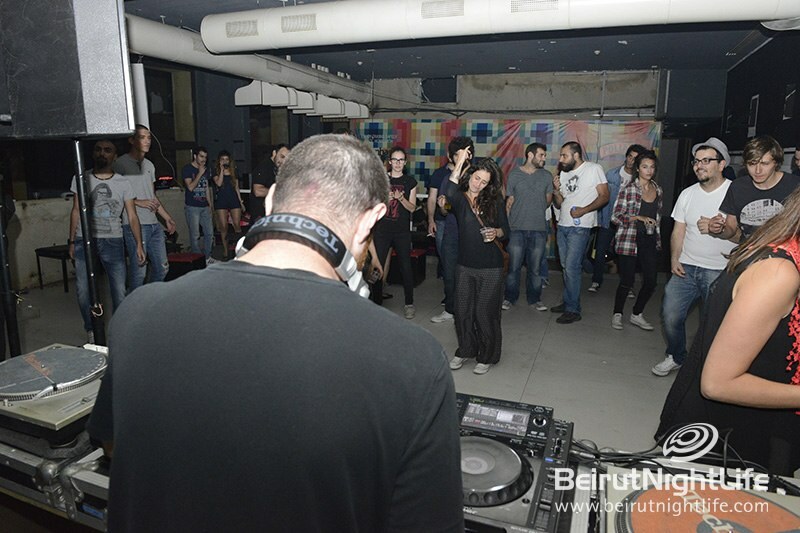 Guest DJ jozif from London, as well as local star DJs Gunther Sabbagh, Hampy and Bachir Salloum played the hottest tracks on the decks all night long, with the best of organic house tunes and electronic music. 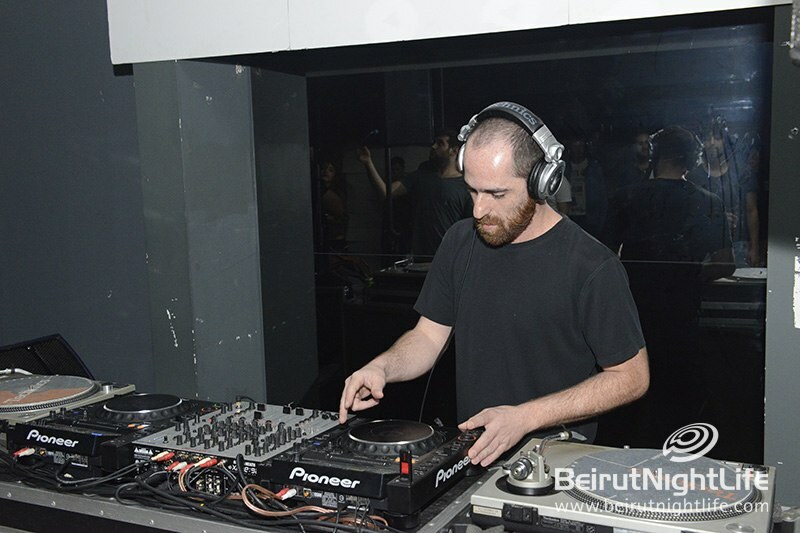 Jozif has been a DJ since 1996, playing at legendary clubs in London and beyond and always drawing an awesome crowd with his fine beats. 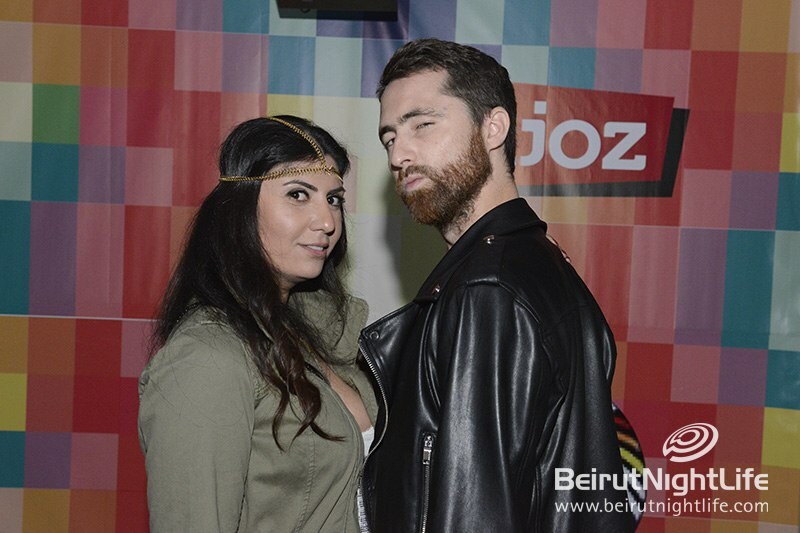 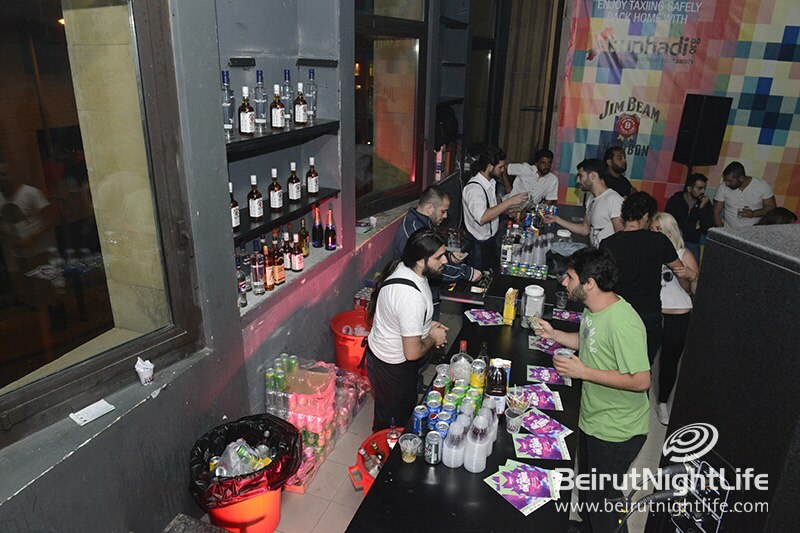 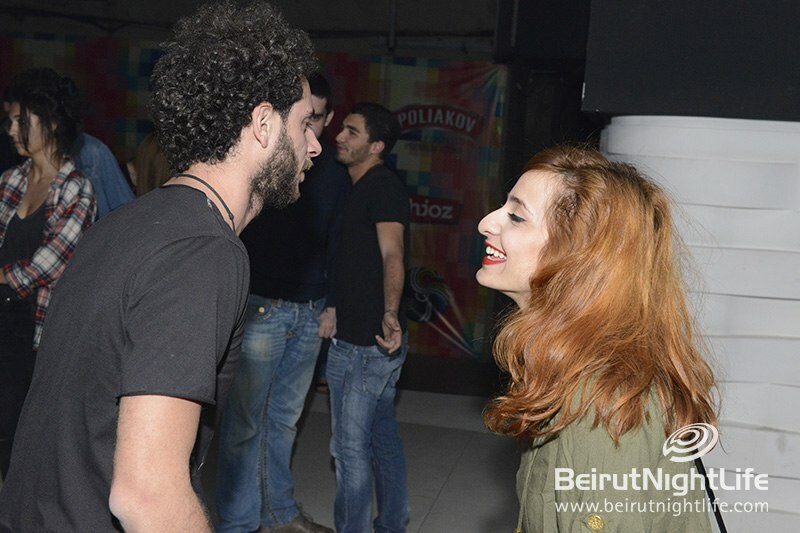 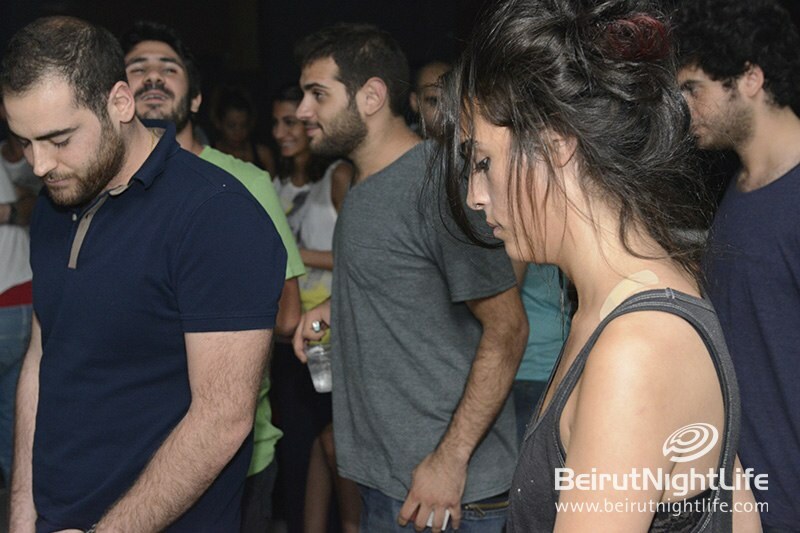 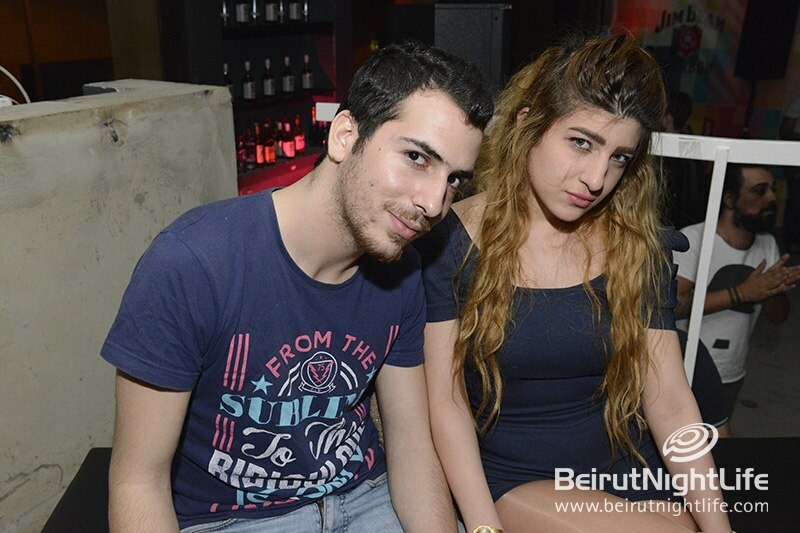 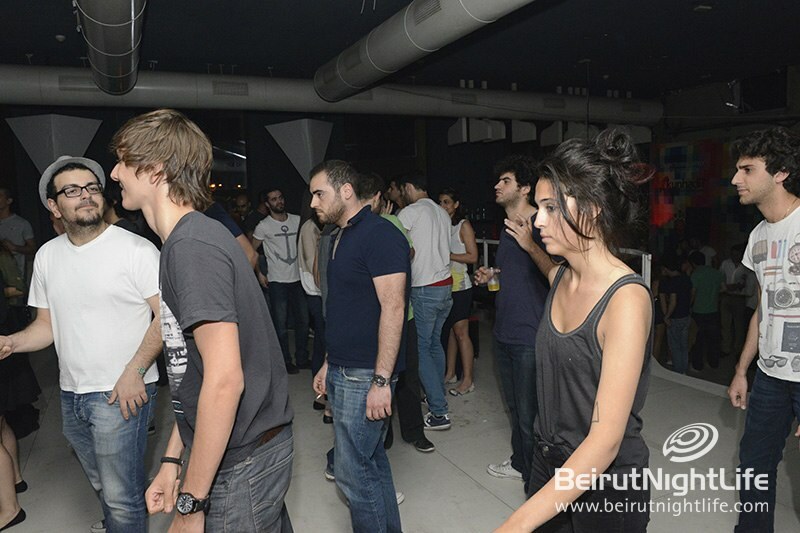 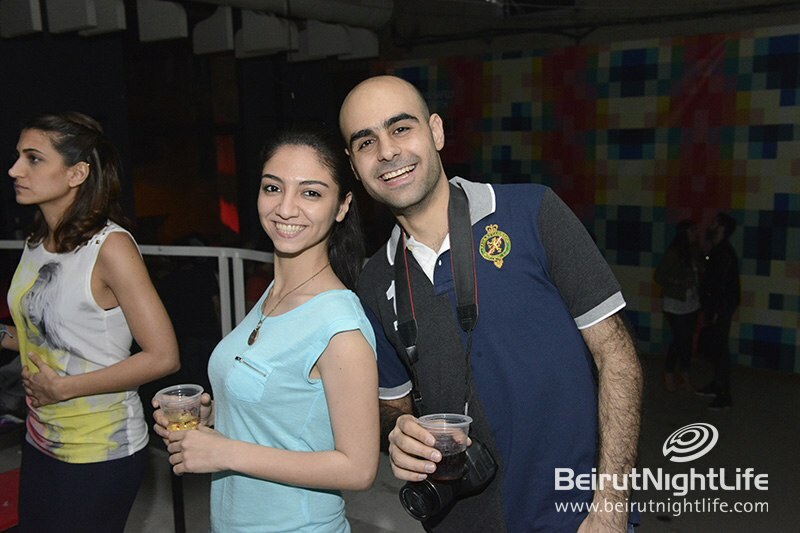 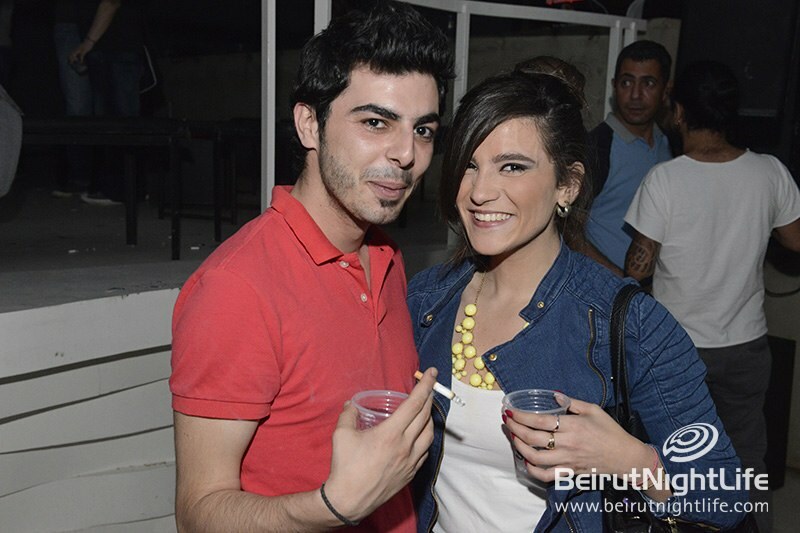 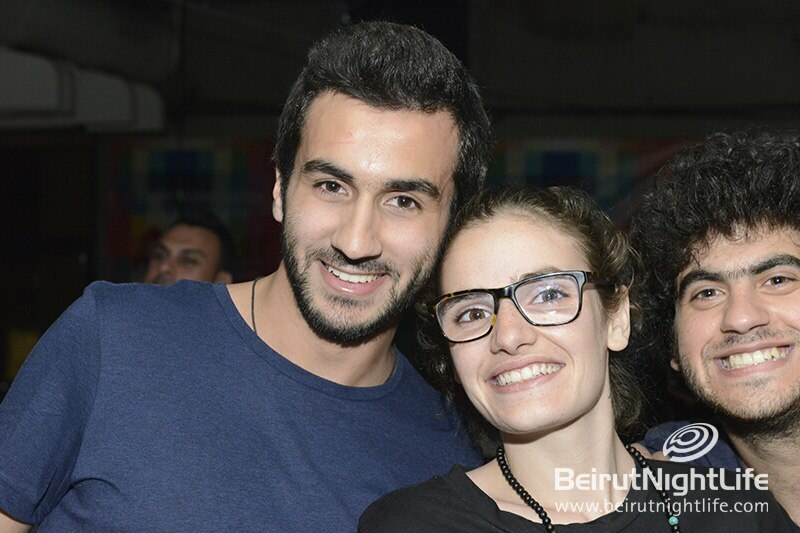 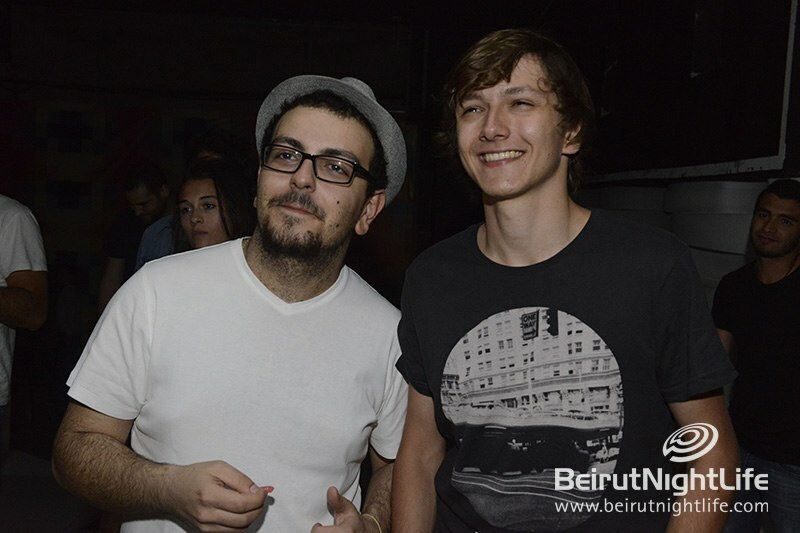 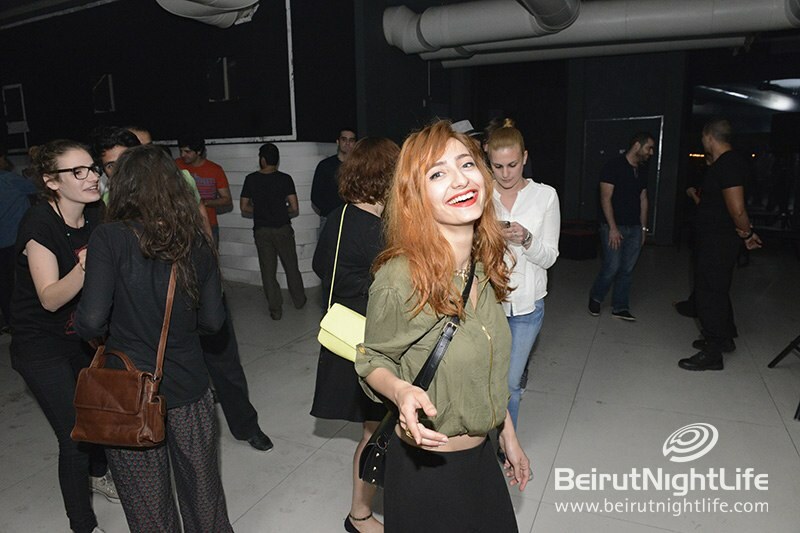 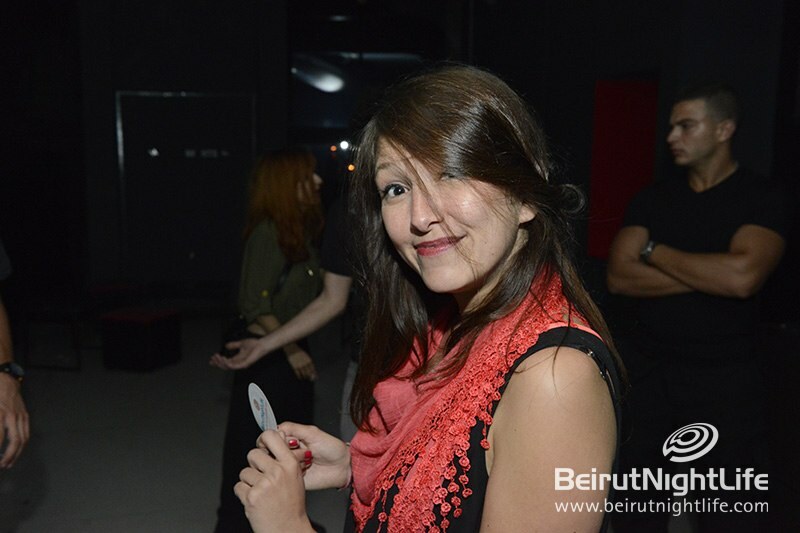 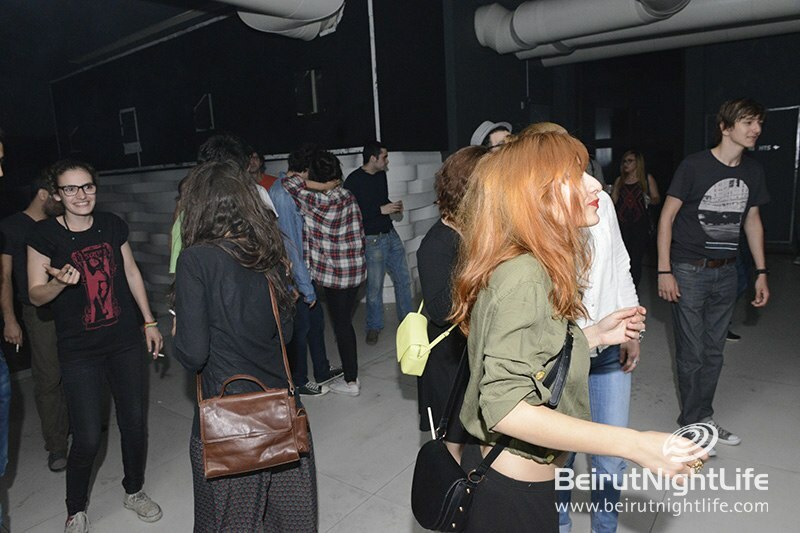 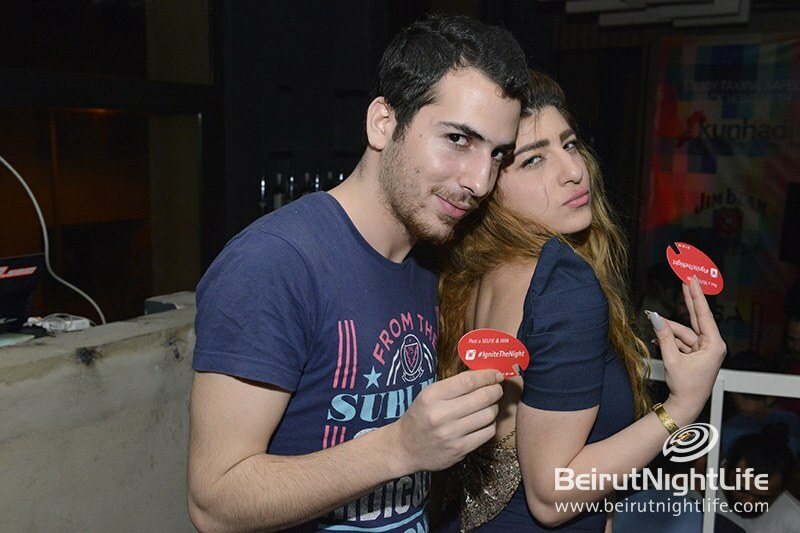 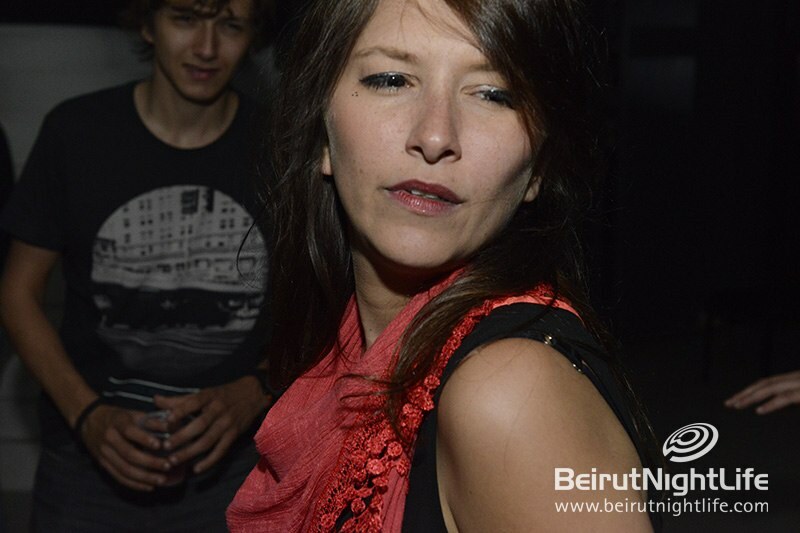 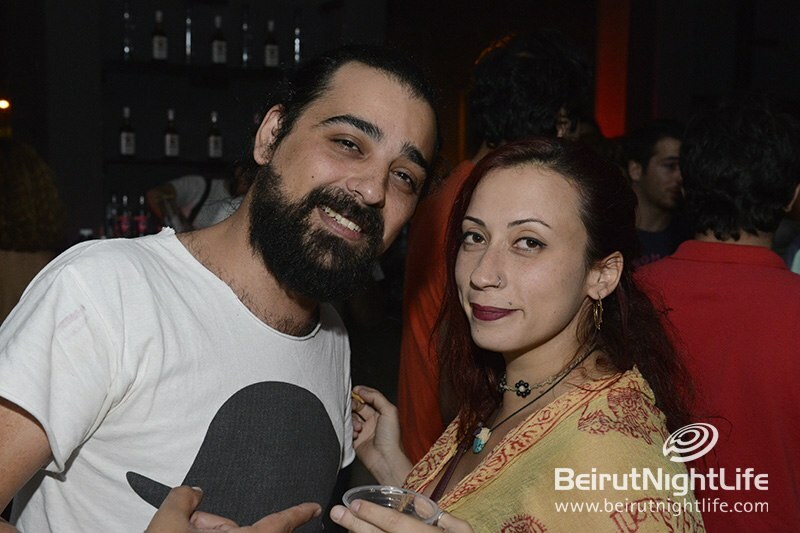 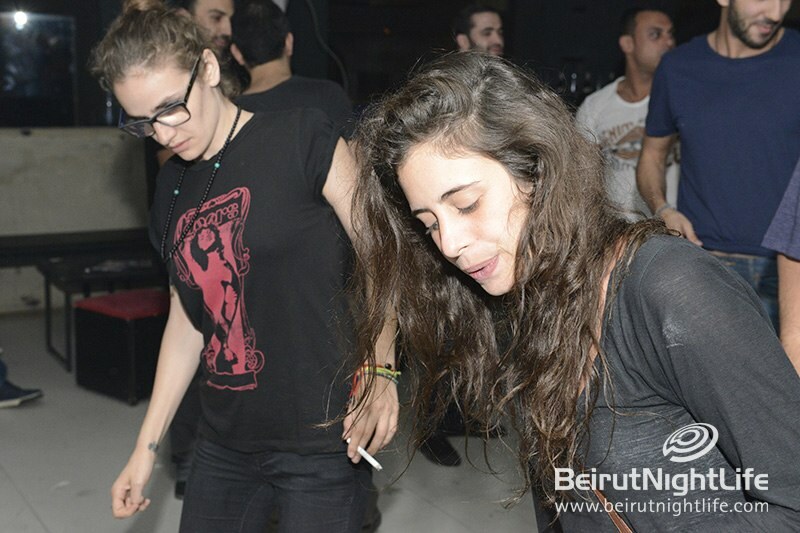 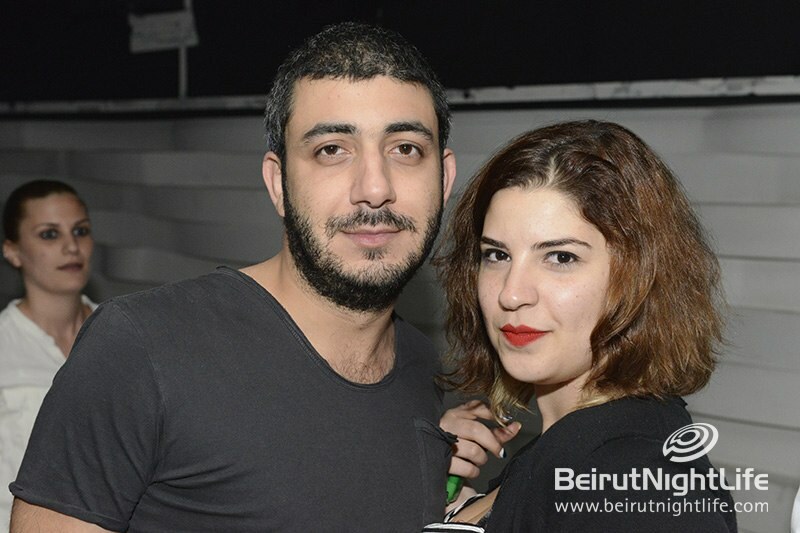 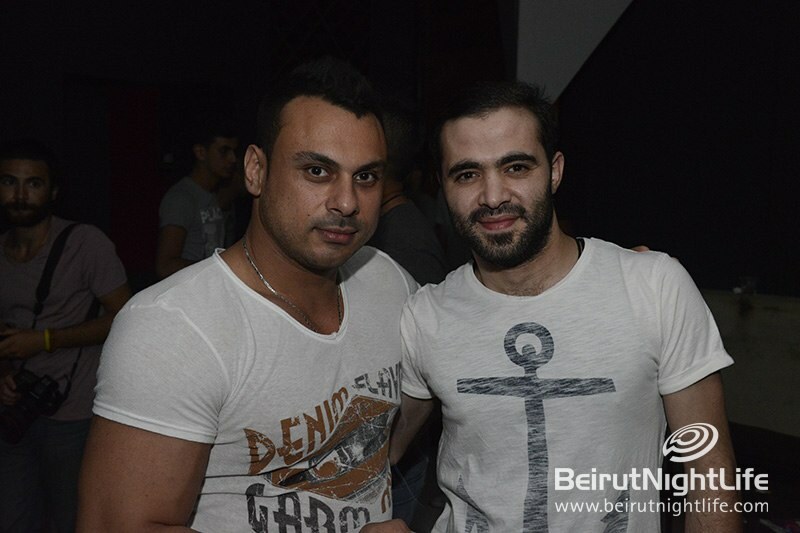 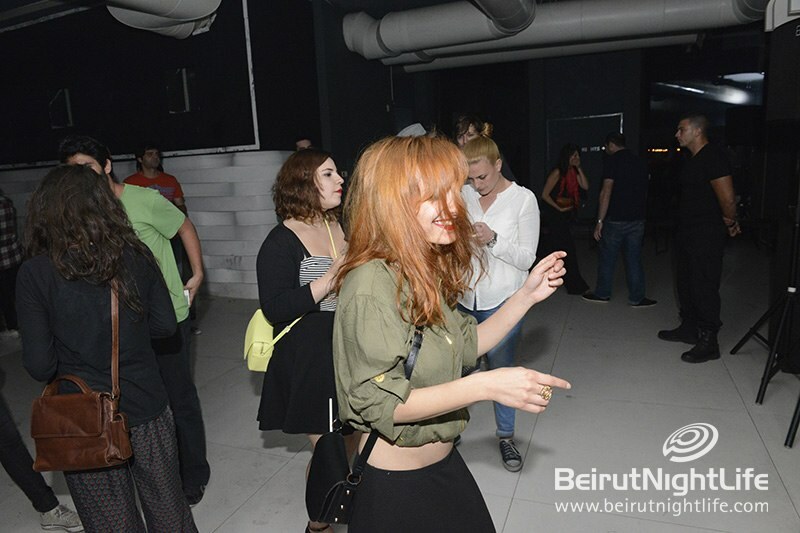 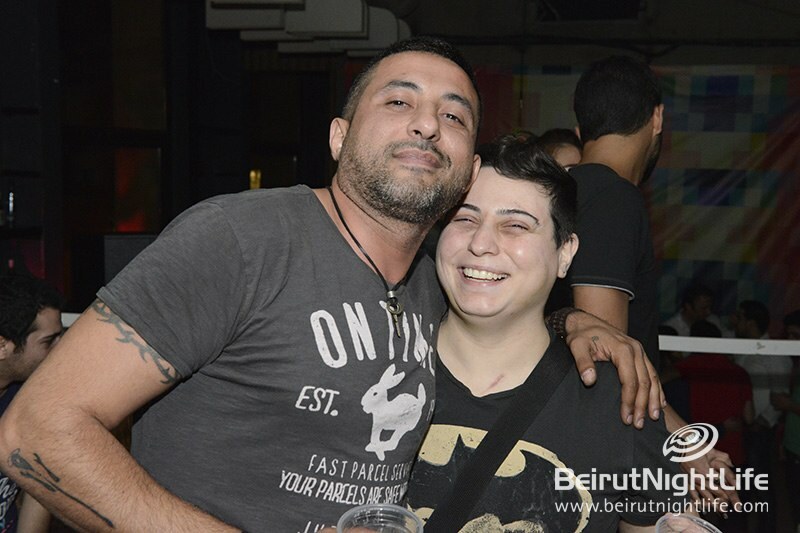 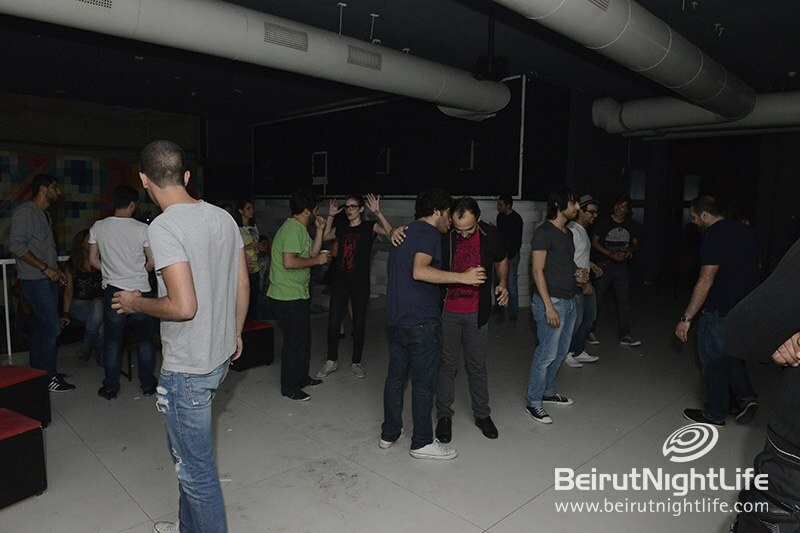 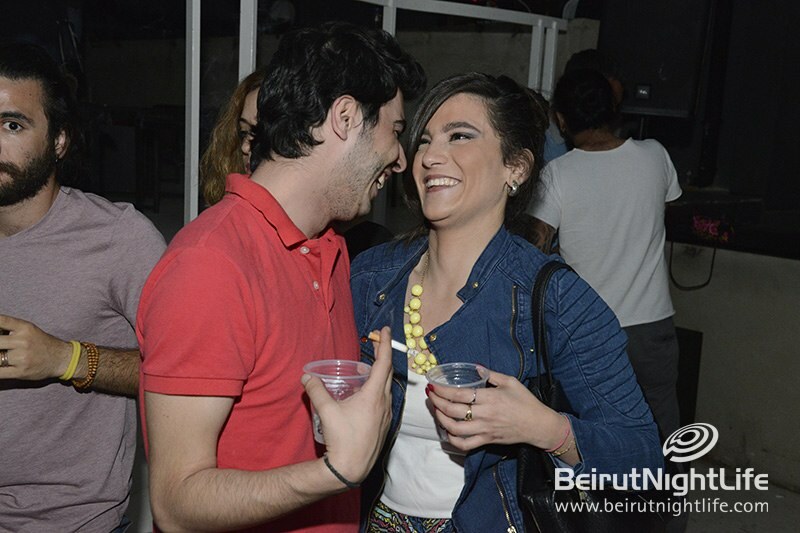 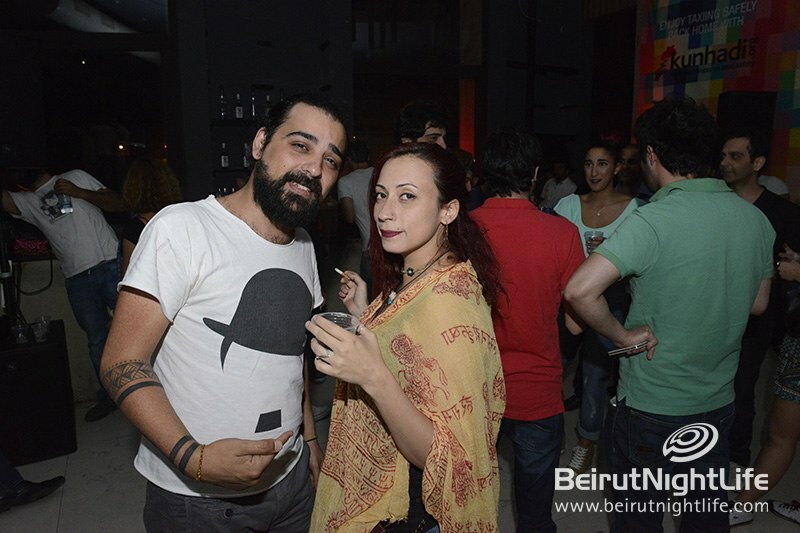 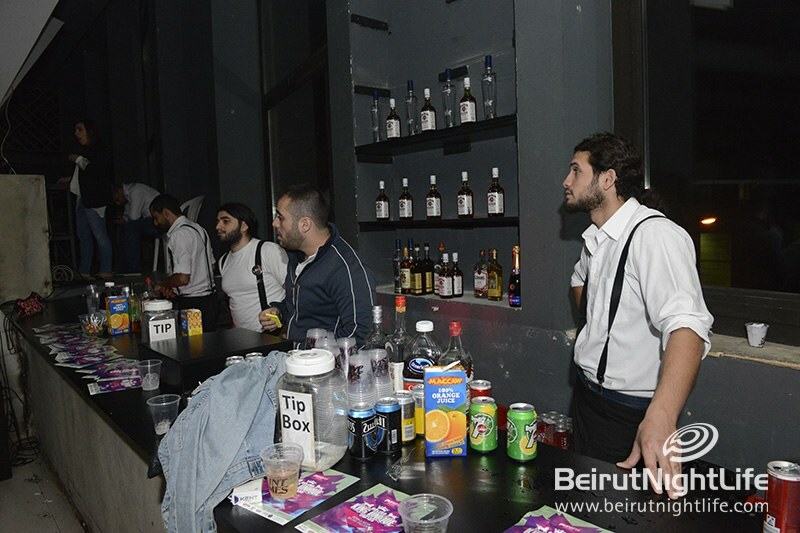 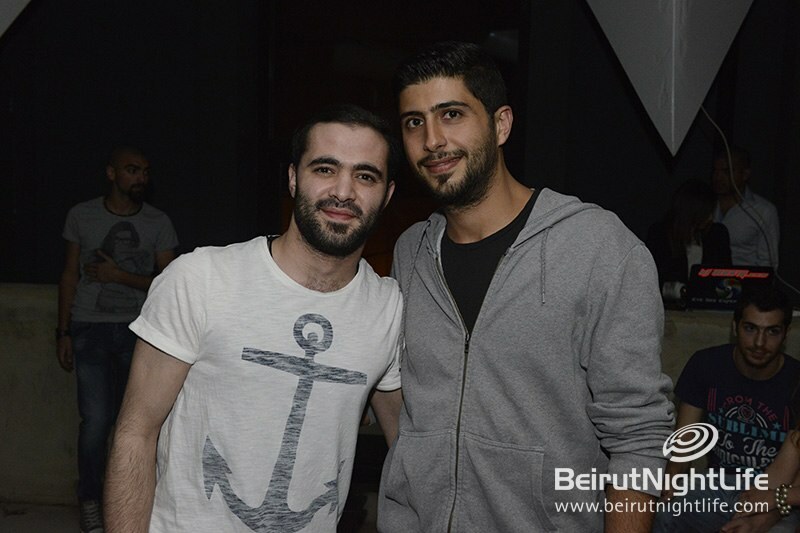 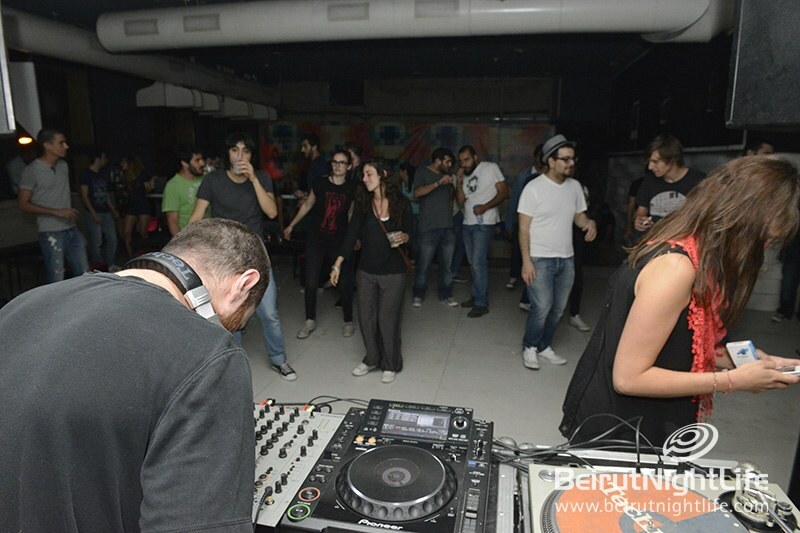 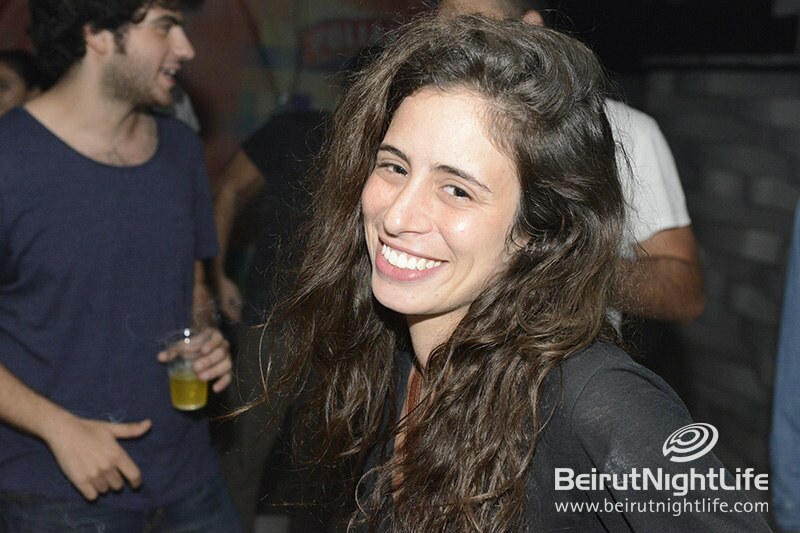 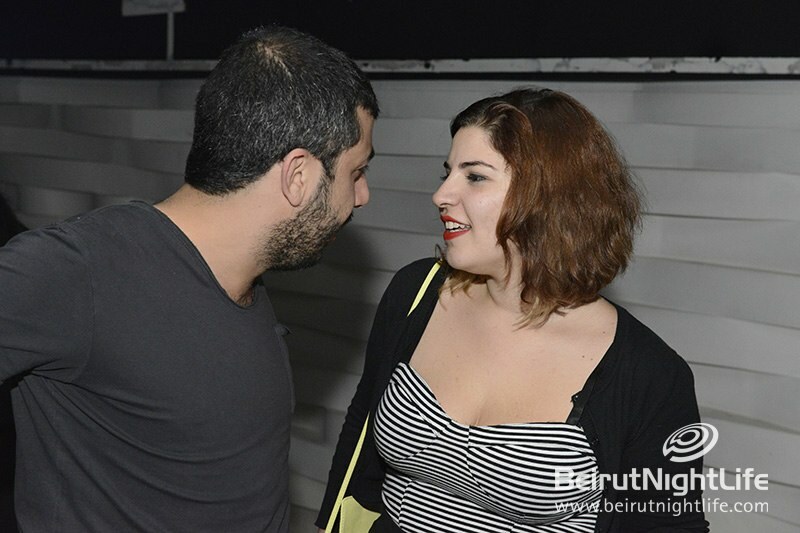 This weekend Beirut fell in love with his signature style and danced the night away! 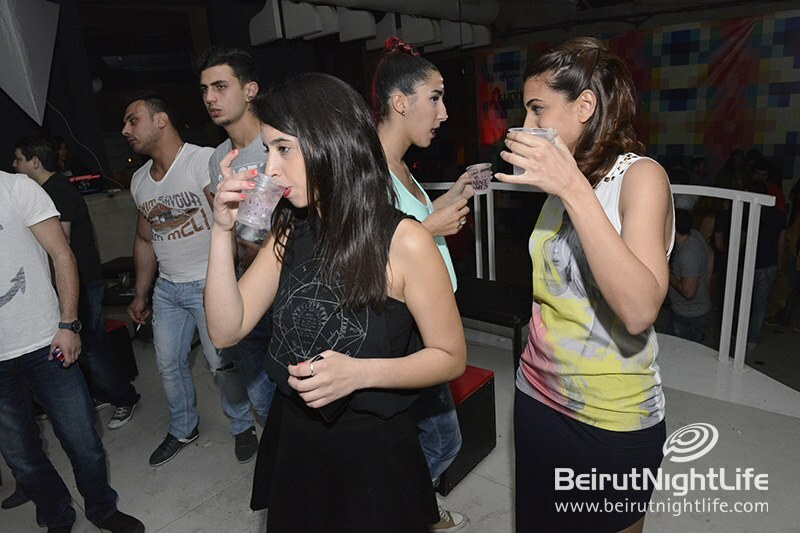 MAD Saturdays are Wilder than ever in 2014!